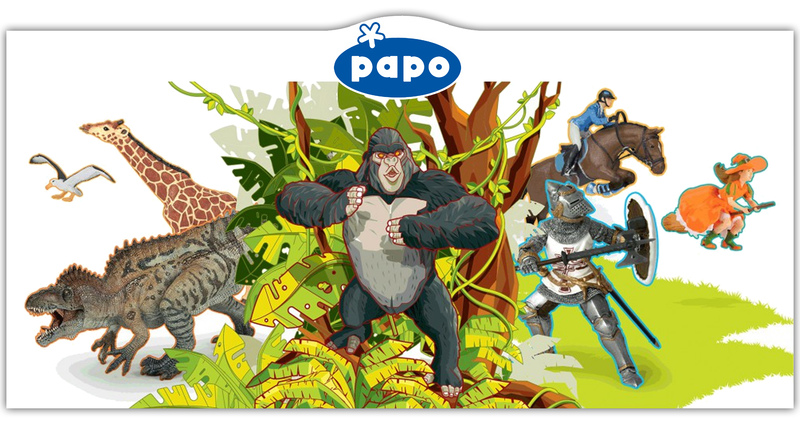 Papo figurines are amongst the most beautiful and highly detailed toy figurines available. Select from incredible prehistoric dinosaur toys, be educated by the incredibly lifelike wild animal figures and more! Buy now with worldwide shipping & FREE shipping to qualified orders in Australia.